The instant messaging company will conduct training classes for specific locations in the hope of spreading awareness about fake news. The government has held internet companies accountable for the spread of fake news and had put the onus of making big changes on these internet giants. According to a report by IANS, WhatsApp is taking help from a New Delhi-based non-profit Digital Empowerment Foundation (DEF) to create awareness in special pockets of the Indian population. The training sessions will attempt to explain the differences between fact and opinions. Other than that, locals will be taught how to make simple checks before forwarding a text or any kind of media. DEF will also use their 30,000 community members in seven states to incorporate the new training. "We at WhatsApp and DEF hope these training workshops will help build an empathetic and conscious community of WhatsApp users who learn to respond rather than react to every message they receive," said Osama Manzar, Founder-Director of DEF. DEF also plans to use students, government officials and administration representatives to spread awareness via word of mouth and similar sessions. 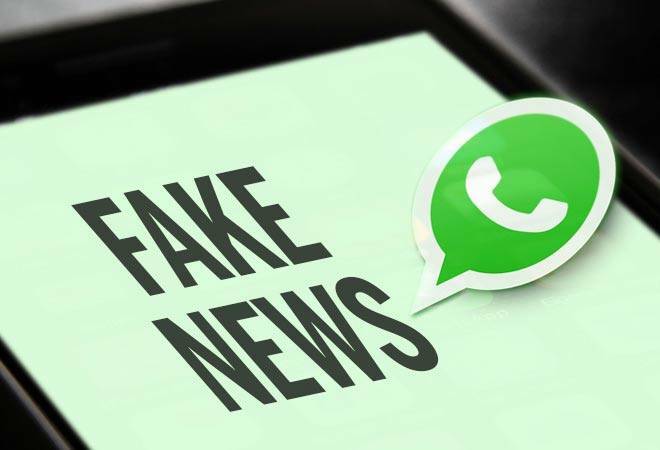 "Our goal is to help keep people safe by creating greater awareness about fake news and empowering users to help limit its spread," Ben Supple, Public Policy Manager at WhatsApp, said in a statement. Union Minisiter Ravi Shankar Prasad met WhatsApp CEO, Chris Daniels on August 21 to discuss the increasing instances of mob-lynching and general spread of misinformation. The minister asked WhatsApp to comply with the Indian rules and regulations and take appropriate steps to bring the situation under control.